A judge gave the Trump admin. 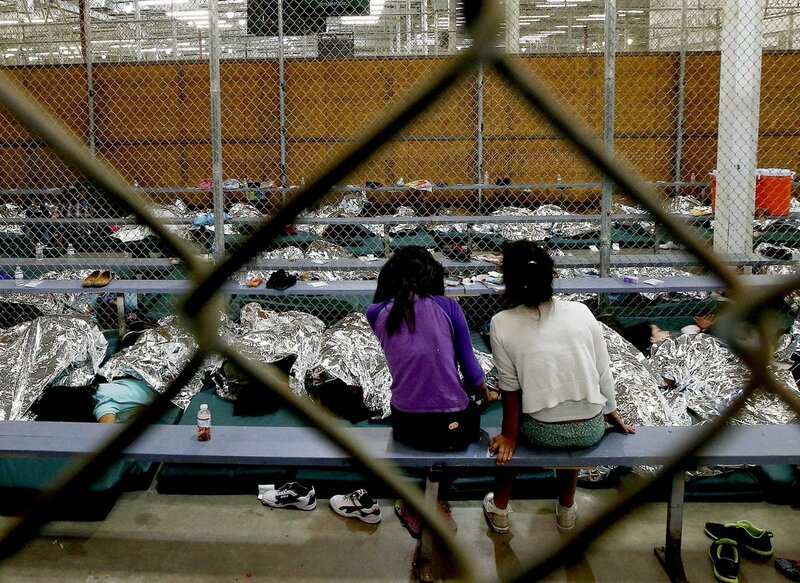 6 months to find out how many children it separated from parents at the border. 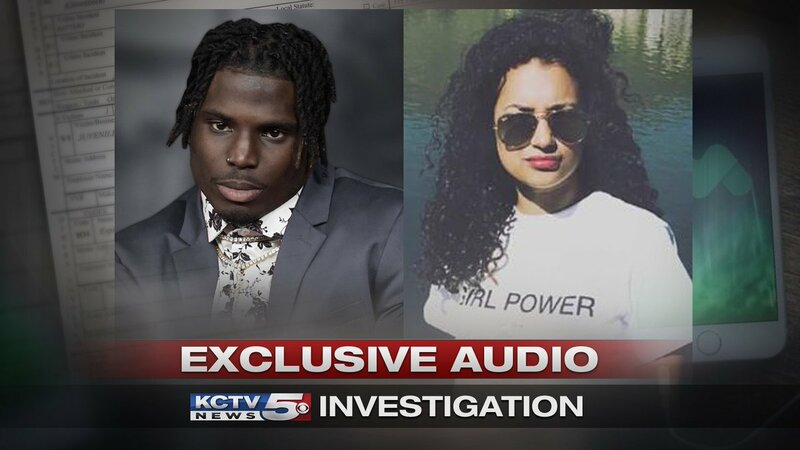 IN 5 MINUTES: The KCTV5 News Investigators have EXCLUSIVE recordings of Tyreek Hill & Crystal Espinal talking about their son and what they did & did not tell police.